After what seems like an age, due to the unforeseen downtime of the Apple’s Dev Center, the Cupertino company has released the latest iteration of their in-development software, iOS 7. 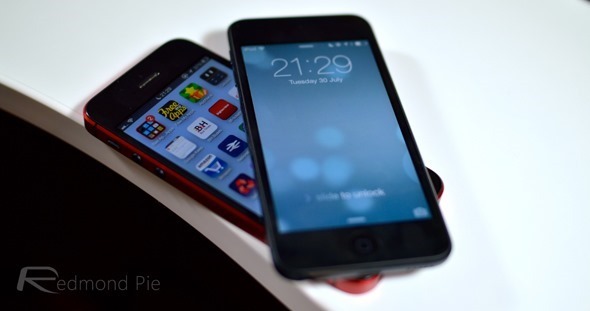 The latest seed, beta 4, has been a highly anticipated release as the bugs and issues with iOS 7 beta 3 were prevalent. That being said, it’s clear Apple has taken everyone’s feedback aboard when it comes to the bugs and usability issues, because beta 4 seems to be a very stable build. 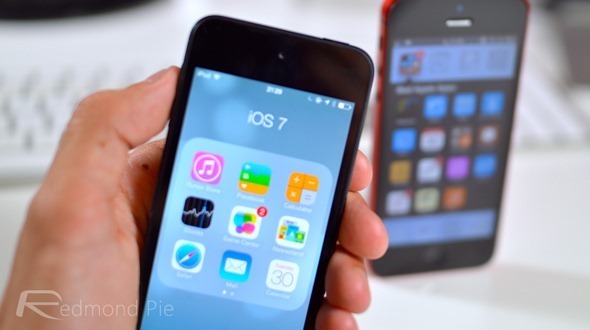 It’s clear that fluidity and usability of the iOS 7 software has been Apple’s primary focus with this release, and the changes that have been included are all to aid user experience. We’ve put together a video walkthrough of the most standout features with this release, and that can be found below. OS usability and fluidity improvements. Animations have been sped up. The lock screen UI has been improved. Within the Messages app, you’ll only see the last letter of your correspondent’s surname. The Spotlight search has had UI tweaks, and a cancel button added. The HDR button within the camera app has been moved to a more suitable position. The Maps app icon has been slightly altered. You can swipe between the three separations within Notification Center. Siri now has a Q&A section for new users. UI changes to the Phone app. The buttons on the incoming call screen have been tweaked. Filters within the Camera app can now be found on the iPhone 4S. Reminders app now has a search function. AirPlay icons have now been changed, and will change corresponding to devices. You can now view Siri history even after closing the Siri screen. Shuffle all songs within the Music app is now back. There may well be more changes to the ones we’ve listed, but as we have already pointed out, all of these are relatively small. iOS 7 is now starting to look like a consumer-ready software package, personally I cant wait till it goes Gold this fall.